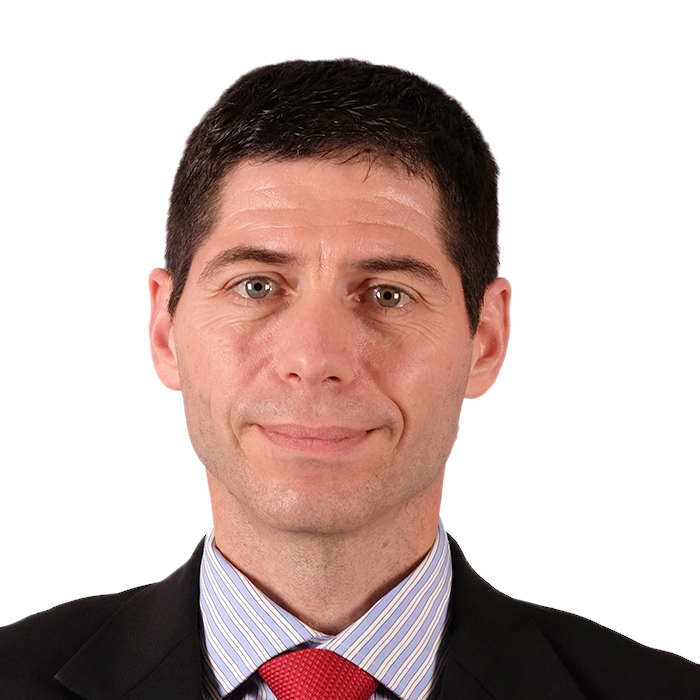 Maarten Meyer is a practicing attorney, member of the Cape Law Society, a UCT accredited commercial mediator, and a member of MiM and of FAMAC (Family Mediators’ Association of the Cape). He holds a BA degree from Global University in the USA and the LLB degree from the University of Cape Town. Before qualifying as a legal practitioner he worked as a teacher in both private and public high schools and at a leadership institute in the USA. He has been involved in organizations and families in conflict since 2000 and am convinced that a mutually agreed upon resolution is better than no resolution at all or a court enforced resolution. Mediation allows for mutually created resolutions that honor the parties, their relationship and their real interests. He is married with three children.